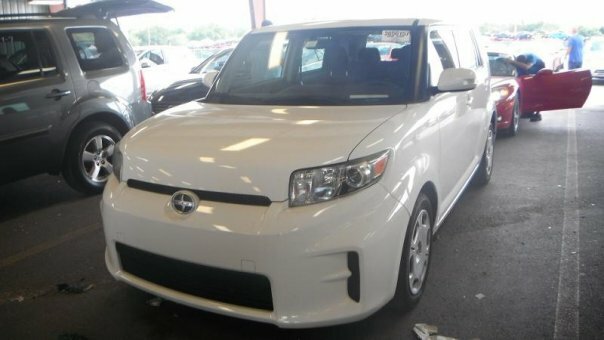 The 2012 Scion xB is a good choice for urban drivers who require convenience, maneuverability, affordability and fuel efficiency. Although compact, the Scion xB has plenty of cargo space and a back seat comfortable enough for three adults. Responsive four-cylinder engine; spacious interior; numerous optional add-ons; audiophile-friendly; funky styling.